We’re Imaginators. Founded in 1976, Imaginators are a privately owned, highly creative, multi award winning large, wide and superwide format digital print production company. 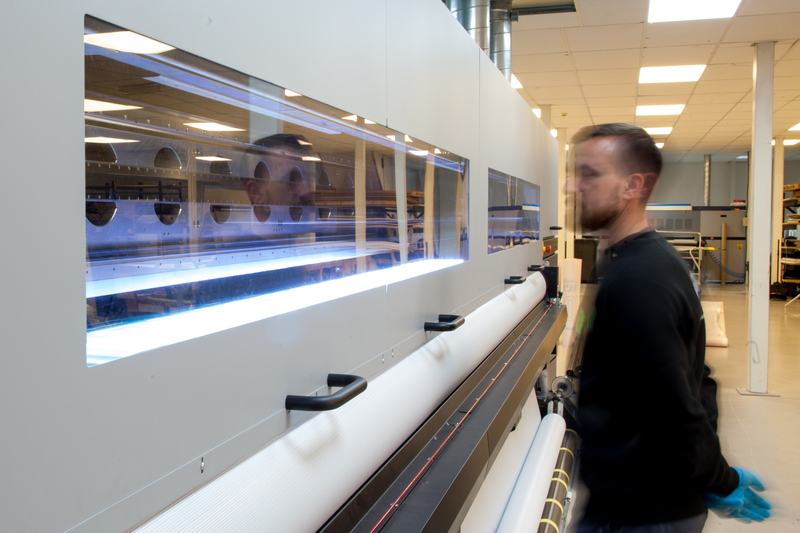 Imaginators are recognised as one of the UK’s leading independent large format digital print production companies. We specialise in providing beautiful bespoke printed solutions to the event, music, sport, retail, exhibition, experiential, property and outdoor advertising markets. Operating from purpose built offices located conveniently close to London, our in-house facilities provide a versatile production facility for agencies and brand owners for the UK and Europe. With our investment, in both the latest technology and the best people, we know our stuff. Take a look at some of our work, and you’ll see big really is beautiful. With an enviable client list, including some of the world’s leading brands, our big ideas don’t happen by accident. They’re driven by inspiration and insight into what our clients require. Driven by the inspirational team we’ve packed into Imaginators and a unique combination of truly creative thinking and the very latest digital printing technology. 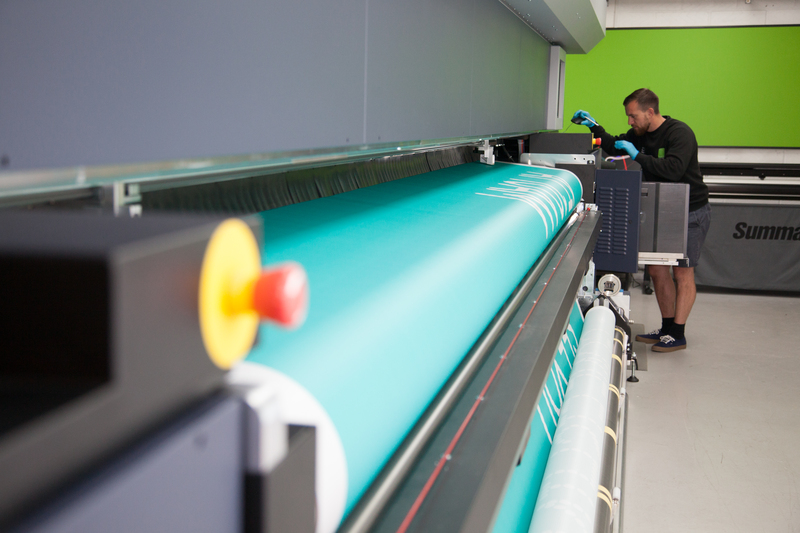 Imaginators are the largest independent large format print production company in the home counties and Essex – perfectly located to London, M1, M11 and M25. Our website showcases a variety of projects we have produced over recent years. Projects which we are immensely proud of, together with clients we are privileged to work with. We work with many of the world’s most iconic brands, helping them to communicate with their audiences. We create and deliver impactful displays that connect people with brands across a variety of markets. With our unrivalled, award-winning methods of production, our flexibility, our understanding of different markets and ways of working, our knowledge and experience are what sets us apart together with our passion and enthusiasm for the clients we work with and the projects we work upon. Following in his Fathers’ footsteps and with over 32 years print experience, Matt has been in the printing and visual communications industry all his working life. Responsible for Production in all areas of the business, Matt draws upon his creativity, innovative approach and strong technical knowledge of the technology we use, the processes involved and the complexities your projects demand to deliver award winning results for leading agencies and brands. A scanner operator from the days of lithography, Matt has gained a technical understanding of colour, design, artwork, printing, finishing, planning and project application to ensure your work is managed effectively. Passionate about his rugby but no longer playing – you’ll often catch Matt at a client brief and in a muddy festival field overseeing a project.